Burrows Cabinetry Plus » Welcome to Burrows Cabinetry Plus! Welcome to Burrows Cabinetry Plus! 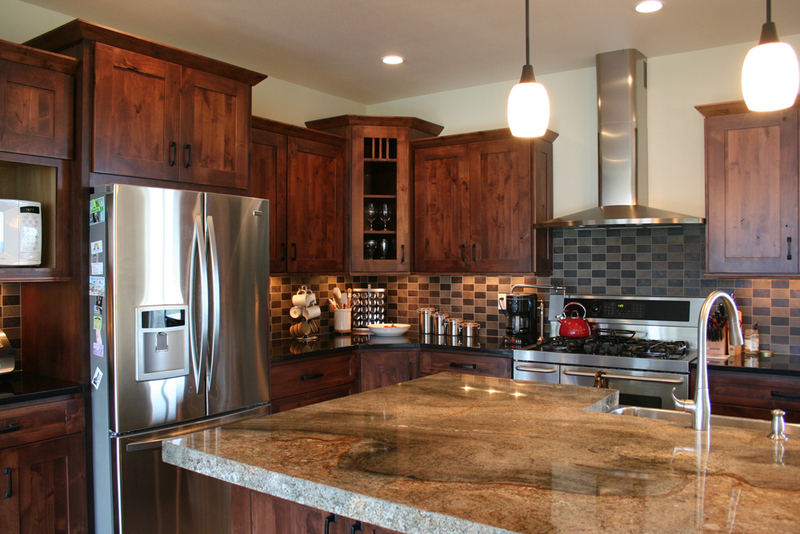 Founded here in the Flathead Valley in 1986, our company has 31 years of experience in the cabinet business. Our customers appreciate our beautiful yet practical designs, our very competitive pricing and our friendly personal customer service. Also our many builder clients appreciate our professional expertise and attention to detail that results in a hassle free project. We are proud of the fact that over 90% of our business comes from recommendations by our satisfied clients. We invite you to come and see our beautiful showroom! Or request a free in-home consultation.